A crackdown on healthcare advertising has forced China’s top search engine to cut its quarterly revenue forecast by over 10 pct. The risk is that Beijing’s medical sector cleanup permanently damages Baidu’s ad business. The path to recovery depends on finding new revenue sources. 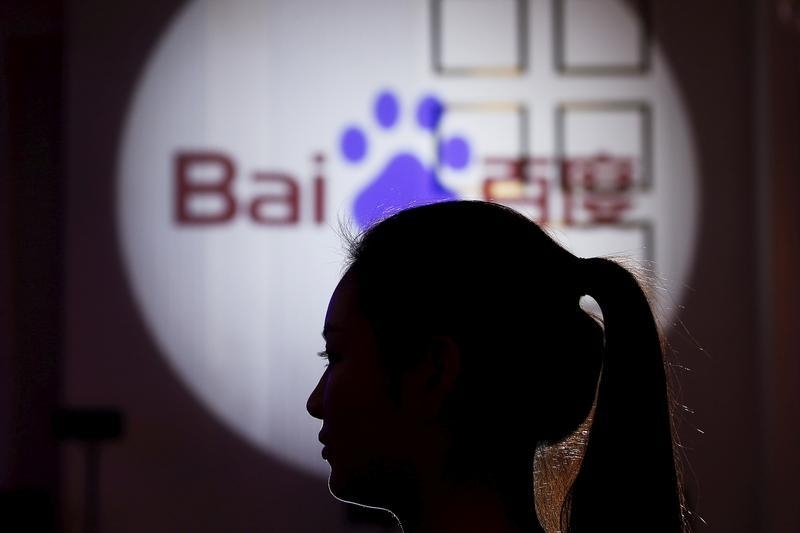 Baidu, which operates China’s most popular search engine, on June 13 cut its revenue forecast for the second quarter of 2016, saying regulatory scrutiny into healthcare and related ads was hurting its advertising revenue. The company now expects quarterly revenue to be between 18.1 billion yuan ($2.81 billion) to 18.2 billion yuan ($2.82 billion) in the three months to June, compared to the previous forecast range of 20.1 billion yuan to 20.58 billion yuan. China’s regulators imposed new limits on the number of medical ads Baidu can carry after the death of a student who underwent an experimental cancer treatment which he found using the company’s search engine. The U.S.-listed Baidu’s share price fell 5.37 percent in after-hours trading on June 13 to $154.76.